MPG Construction has now added a bespoke division to the company with skilled craftsmen who can create handmade, made to measure windows, doors and bespoke furniture. 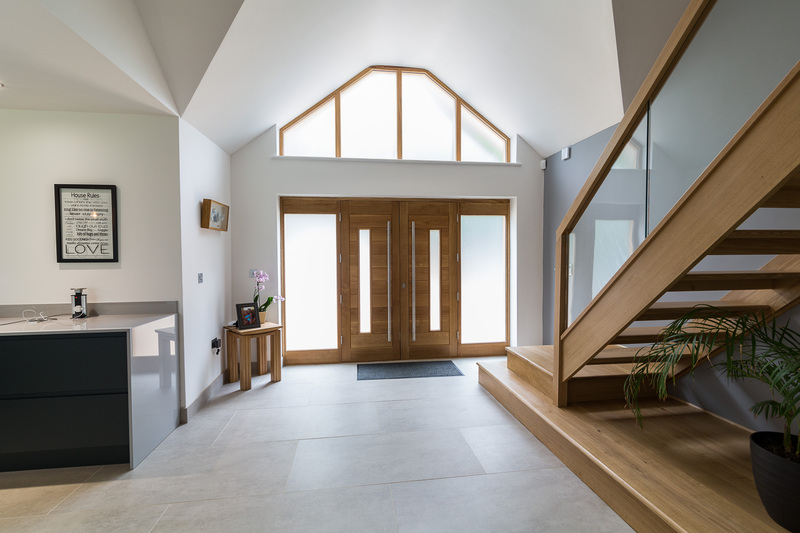 For a number of years we have handmade and installed bespoke kitchens, however, after many requests from customers, we have employed further skills to make internal and external hardwood doors, and windows and other furniture. While everything we do is entirely bespoke to our client’s needs, you will find our pricing is very competitive with most well-known manufacturers with the added benefit of just ‘one point of contact’ for everything throughout your build. 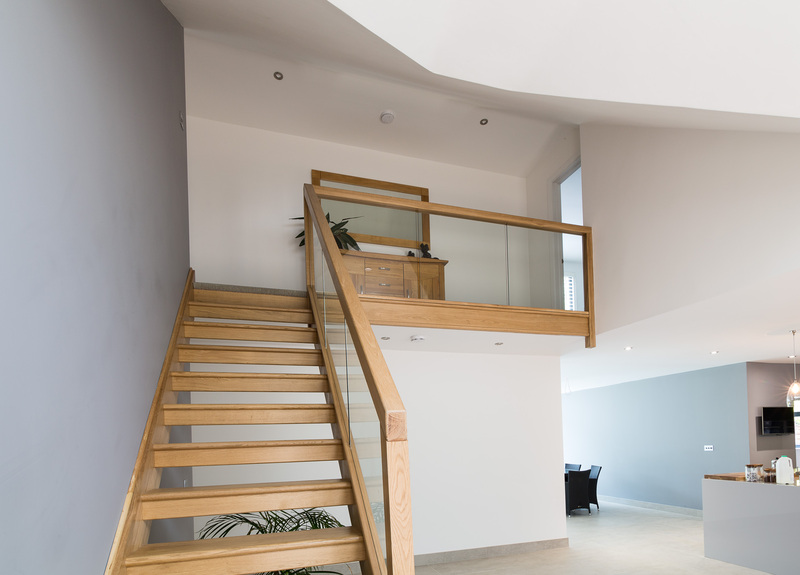 In addition to doors and windows we can also create bespoke staircases, wardrobes and bedroom furniture, dining room tables, sideboards and bathroom furniture. If you can’t find furniture to complement the look of your room then let us help you to create bespoke pieces that fit your home and your taste without blowing your budget. Talk to us today about bespoke windows, internal or external doors or other furniture for your home.